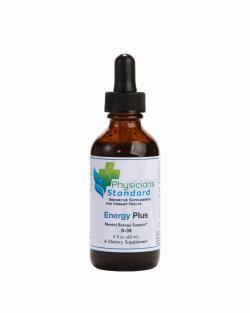 Take 1-2 capsules a day as recommended by your healthcare provider. 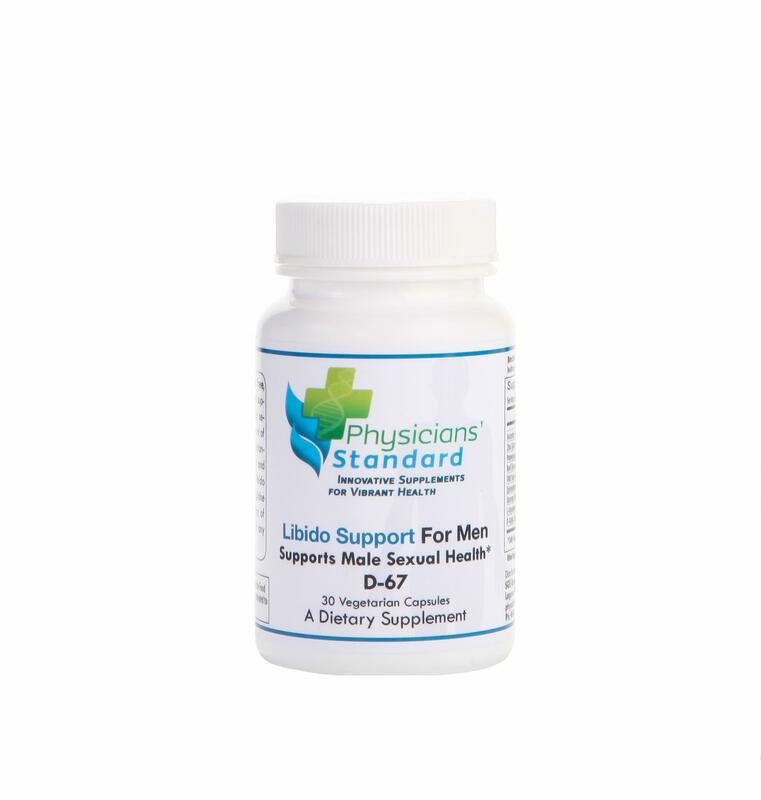 Physicians’ Standard Libido Support for Men is specially formulated to help your patients enjoy healthy, sexual activity. 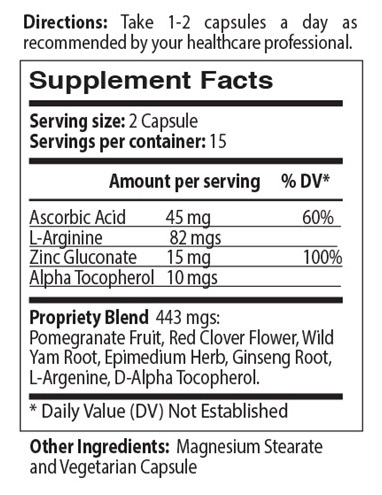 L-Arginine: May help increase nitric oxide, which supports healthy circulation. Vitamin C: May support healthy testosterone levels. 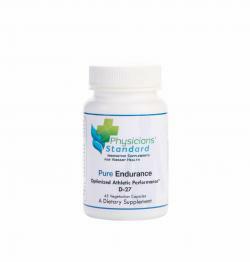 Vitamin E: May support healthy, circulation. 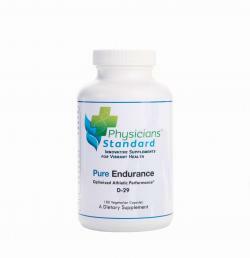 Zinc Gluconate: May promote prostate gland function, reproductive organ growth, and healthy, testosterone levels.